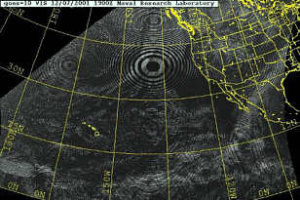 HAARP: in some circles the name’s become synonymous with intrigue. Determined investigators, delving deeply into the permutations of power the globally expanding high frequency radio installations wield, claim that HAARP (High Frequency Active Auroral Research Program) can create weather, steer massive storms, ignite mighty volcanoes, and trigger devastating earthquakes. Some, like physicist Dr. Fran De Aquino, have uncovered evidence that the project far exceeds the study and manipulation of the Earth’s ionosphere, and may actually affect gravity and time. 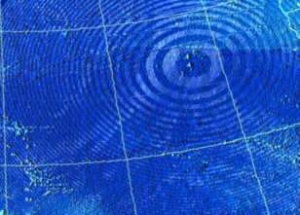 Researcher Mike Hagan has found startling evidence HAARP may be more insidious than most investigators think. 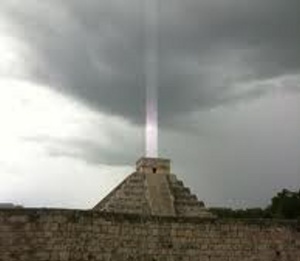 Hagan’s discovered incredible evidence that, while the masters of HAARP may be doing everything investigators suspect, they’ve also embarked on a mind-boggling project designed to power-up and control the unknown ancient powers locked inside some of the world’s greatest pyramids…a tremendous power that could enable the controllers of advanced Tesla technology to reach out, grab the world by its collective throat, and shake it into submission. More than one researcher, including some electrical engineers, have made the case that some of the more ancient pyramids are actually gigantic machines that generate power. Some have even built models that prove their contention that pyramidal structors are natural reservoirs of energy and can act as huge capacitors and generators of electricity. 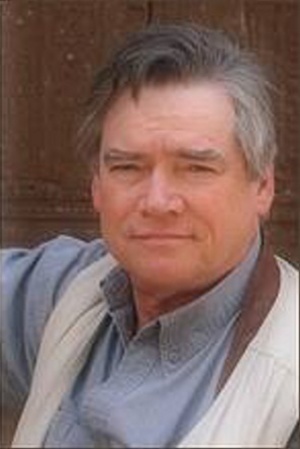 Among the first to propose the theory was Christopher Dunn. He introduced the theory to the world with his article Advanced Machining in Ancient Egypt that revealed machining techniques far more sophisticated than most orthodox Eqyptologists realized. Dunn’s book caused instant controversy, although it intrigued many scientists. While his perspective on ancient technology was dramatic, it was also testable. 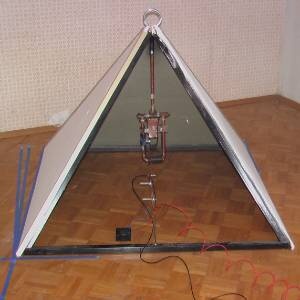 One such model was built by an engineer from Austria named Trawöger. When scaled up to sizes equaling large pyramids found around the world the power increases exponentially and could produce gigawatts, or the equivalent of small nuclear reactors without the risks. 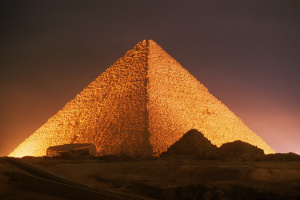 Pyramids may be the ultimate “green energy” power source. 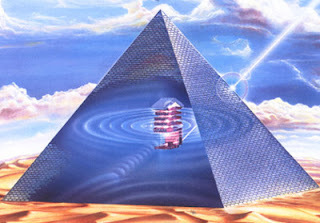 Evidence exists that some of the energy that accumulates within pyramids may be hyperdimensional in nature. 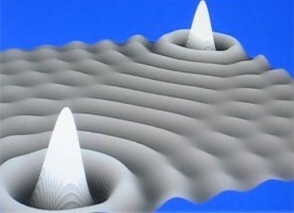 Some researchers suspect that pyramid energy vortices are creating torsion fields and generating scalar waves. If so, directed HAARP scalar waves can intensify a pyramid’s power and vastly increase the release of torsion field energy. 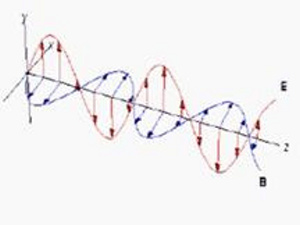 Scalar waves were first identified during the 19th Century by James Maxwell. Although Maxwell’s mathematics revealing the association between magnetic attraction and electrical force created the entire basis for what later grew into modern physics, many other scientists dismissed the evidence for scalar waves because they could not be detected. As physicists concentrated on electritiy and magnetism, Maxwell’s scalar waves were tossed into the dust bin as mysticism. 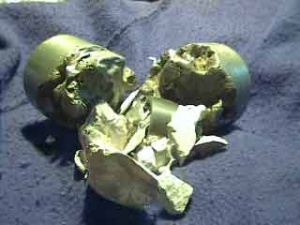 But decades later a genius found physical evidence that Maxwell was correct. That genius was Nicola Tesla. The already famous inventor, who had a slew of basic patents under his belt, discovered that scalar waves were generated when high-voltage direct current was abruptly interrupted. Tesla discovered scalar waves propigated from the electromagnetic currents being studied by Heinrich Hertz—another scientist who had shrugged off Maxwell’s scalar wave math as unprovable nonsense. This was the revolutionary breakthrough that Tesla called broadcast power. “Crossing the beams can create what some researchers of the waves term a Tesla globe. This energy sphere can be used to manipulate other forms of energy as well as matter.” The Tesla globe energy field is the electromagnetic effect that is behind the power that some researchers claim is being tested by the HAARP complexes appearing across the world. Tesla’s early research also generated torsion fields. 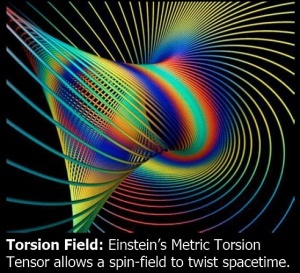 Although electromagnetic scalar-directed torsion fields are considered science fiction or pseudoscience by many physicists, some of Tesla’s technology worked to harness this “mysticism” and no less than Albert Einstein’s math also supports the existence of both phenomena. Many articles have been written about torsion fields and a partial list can be viewed here. Another Tesla researcher who’s captured the attention of many Western governments—and the U.S. miltary—is John Hutchinson. The Canadian technologist created what’s known as the “Hutchinson Effect” that demonstrates powerful Telsa technology can be used to create energy storms, trigger high energy bombs, achieve amazing anti-gravity effects, and transmute matter. Hutchinson admits that his high energy electromagnetic experiments are resulting in phenomena that is outside the current theories of physics, but the influence of scalar waves and hyperdimensional torsion field effects seems undeniable. Researcher Lt. Colonel Thomas E. Bearden (retd.) is a PhD who’s devoted years of his life investigating the properties and propigation of electromagnetic fields and scalar technology by the United States and Russia. Bearden has come to the conclusion that the largest military forces of the world are involved in scalar wars. 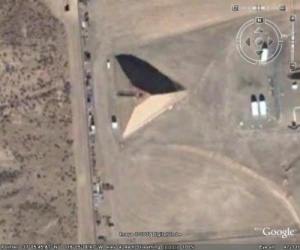 The world’s pyramids, especially the ancient ones that may be energy accumulators and advanced power stations, are scattered all over the world on every continent except Australia and Antarctica–although author Rex Gilroy claims a lost civilization called the ‘Uru’ built a pyramid in Australia that still exists, and allegedly a pyramid exists in the Antarctic buried beneath one mile of ice. Like the vestiges of undersea cities, undersea pyramids exist. 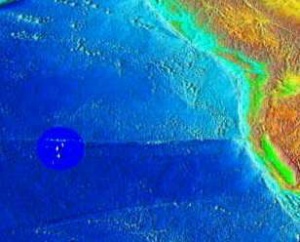 Some have been located off the coast of Japan, under the waters of the Caribbean, in the middle of the Pacific Ocean, and at the bottom of the Atlantic by ocean explorer Tony Benik. 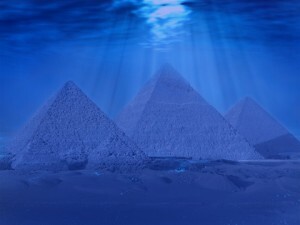 Who built these mysterious pyramids and how did they come to be on the bottom of the ocean floor? 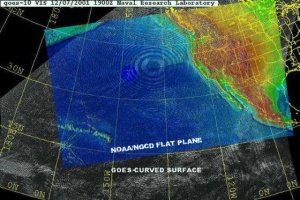 Three pyramids, deep under the Pacific Ocean, and curiously aligned like those at Giza, were researched by Mike Hagan after he found evidence that HAARP scalar wave technology was activating the pyramids and triggering their dormant torsion fields. HAARP: masters of the ancient power? Mike Hagan’s discovery led him to incredible evidence that HAARP is conducting potentially dangerous experiments attempting to activate ancient technology that scientists think they can control. 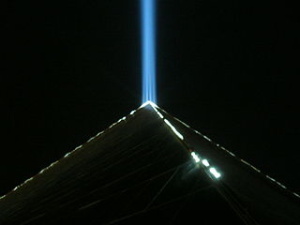 But the pyramid technology is ancient and may be based on physics from 50,000 years ago that today’s science can only guess at. 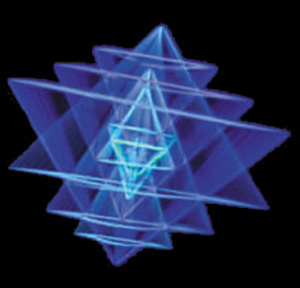 Unleashing the torsion field genies trapped inside the sleeping pyramids may unleash cascading events that could eventually prove uncontrollable. 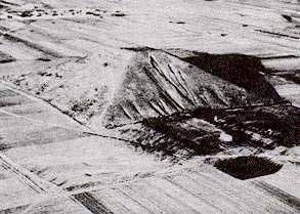 Some of the pyramids—such as the massive and mysterious Xianyang pyramid near the apex of Mount Baigong in the western province of Qinghai, China—may have alien origins. The ancient pyramid network—stretching across continents and some built on land now far under the sea—could be all that remains of an incredibly old global broadcast power grid engineered to accumulate energy and release it on demand as Nicola Tesla once did. 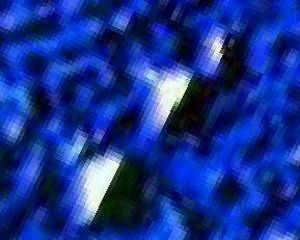 Could the release of hyperdimensional torsion fields by those supercivilizations have also released unimaginable and eventually uncontrollable forces that contributed to the fall of of those civilizations? If true, then embarking on a project to reawaken them without full knowledge of exactly how they work and what their limits of power might be is a fools’ errand. 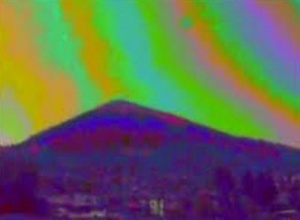 The would-be HAARP masters of ancient technology might instead find themselves the victims of it. Instead of accessing the secrets of the ancients and acquiring limitless power, they could be releasing relentless demons.